Eliot is a private pilot who likes to fly abroad. his vacations in foreign countries. he makes note of his different flying experiences. 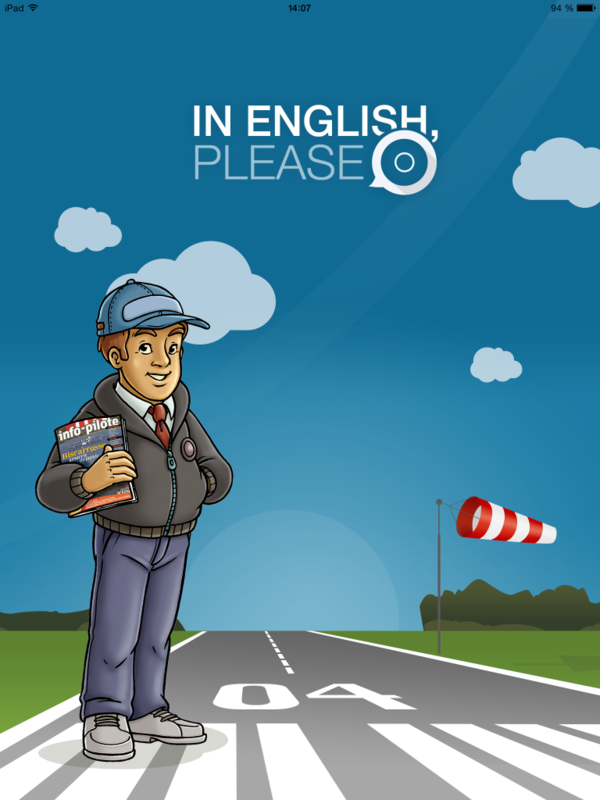 « In English, please » column of Info-Pilote, the FFA magazine. When available, the audio version of the article will be published on this site. Infopilote October 2013, The FCL 1.028 is dead, long live the FCL.055! Infopilote November 2012, Would you like lower, part2. Infopilote October 2012, Would you like lower, part1. Infopilote July 2012, Taxi, take off, landing, … and more. Infopilote May 2009, Are you weather-brained ? Infopilote April 2009, Aeronautical English unplugged. Infopilote January 2009, Airport pattern. Infopilote November 2008, FIS, SAR, RCC, SARSAT, ELT, ETA. Infopilote October 2008, Back from Berlin via Baden-Baden. Infopilote September 2008, Farewell to Berlin’s Tempelhof airport. Infopilote August 2008, In-flight landmarks. Infopilote July 2008, From Cork to Kerry. Infopilote June 2008, Failte go Eirann. Infopilote May 2008, Control and instrument panel. Infopilote April 2008, Keywords for the preflight. Infopilote March 2008, Visiting Reims CRNA. Infopilote February 2008, Return from Girona. Infopilote December 2007, Over the mountains to Bern. Infopilote November 2007, A brief story of airspeak. Infopilote September 2007, To Baden-Baden and back. Infopilote July 2007, In the heart of Europe.